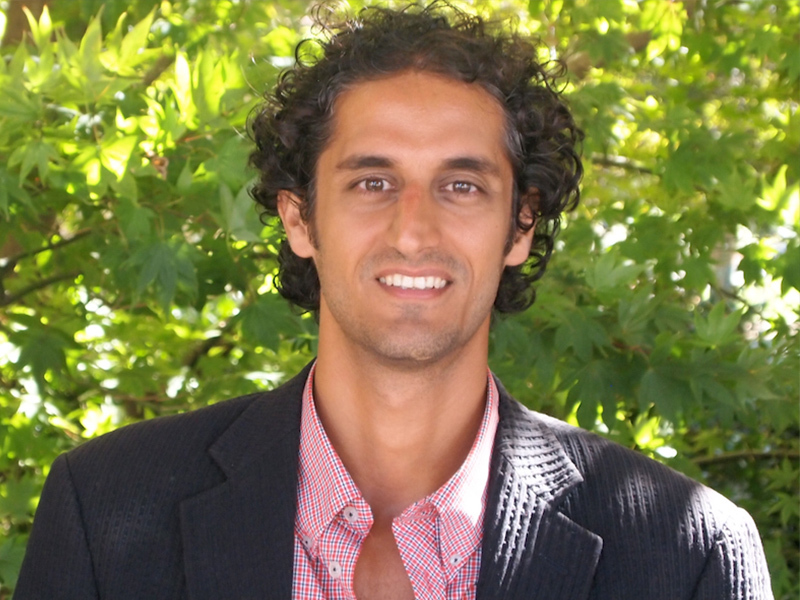 Neema Moraveji, Ph.D. is the Director of Stanford University’s Calming Technology Lab and Co-founder of Spire. He studies technological means of assessing and influencing state of mind for productivity and wellbeing purposes. His popular course at Stanford’s Design School on “Designing Calm” has collaborated with the likes of Google’s Gmail team to prototype and understand the effect that technology has on the lives of its users and how it can be harnessed to create balance in daily life.